The Caia Connection raises funds to support the non profit Kuwangisana Organization in rural Sofala Province in Mozambique. 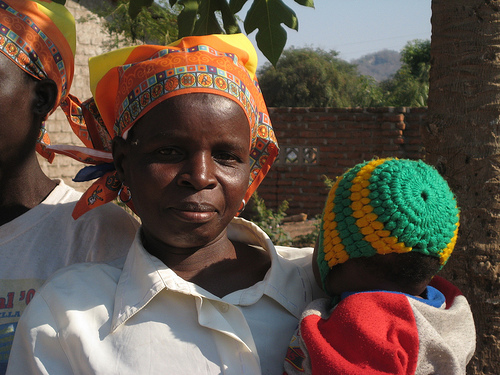 Kuwangisana was founded in 2006 and means For the better health and wellbeing of all. 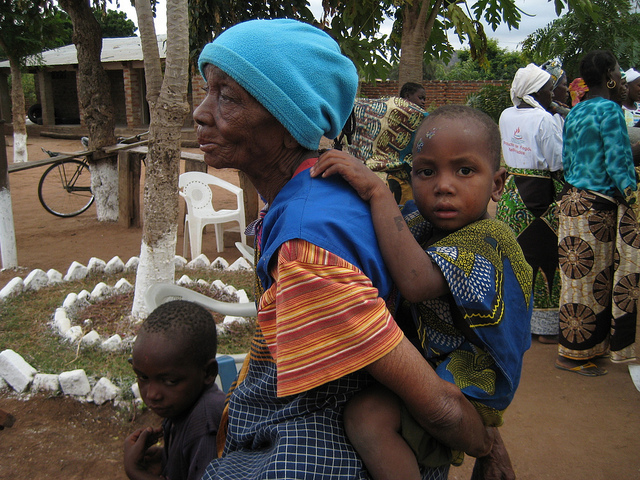 Kuwangisana programs support and empower people in rural Mozambique to obtain education, health services, and human rights. 1. providing life saving care, treatment and education programs to avert new HIV infections among women of reproductive age and their children. 2. care and support for orphans and vulnerable children by integrating them into family style homes and educational programs that are effective to keep them in school and improve their health and well being. 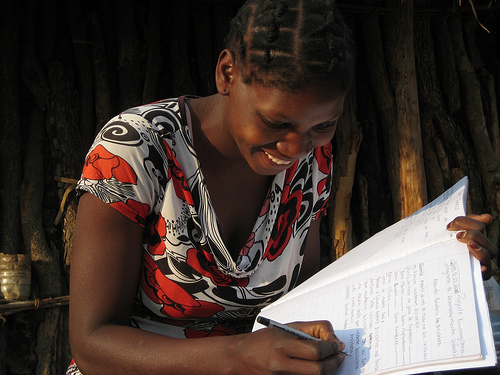 3. support to empower local people, especially women and girls in rural areas of Mozambique in attaining education and health services. 4. agriculture and nutritional support.